Home » » We Must Involve to Change- Why and How Should The People Be Involved? We Must Involve to Change- Why and How Should The People Be Involved? President Mythripala Sirisena and new government won the last elections held in Sri Lanka promising to address many social and political issues. 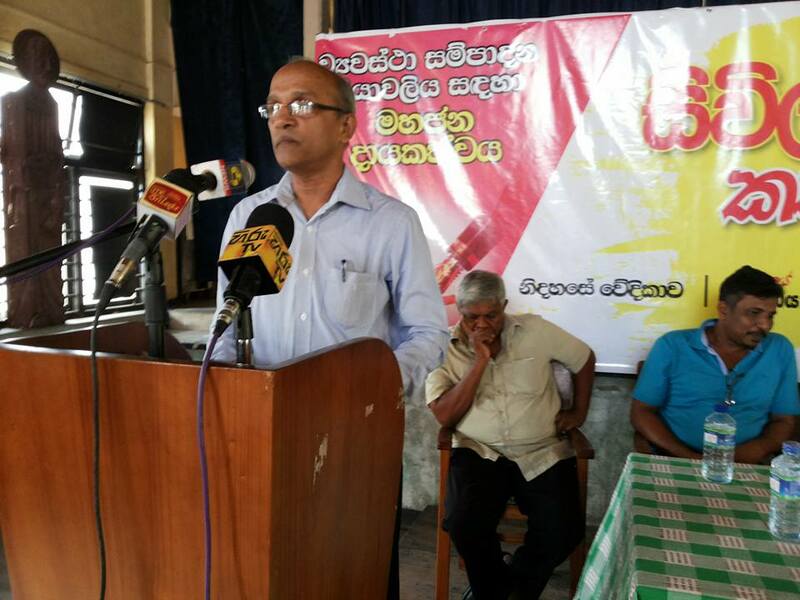 Constitutional Change was a main election promise given by the present government and now it is becoming realistic. 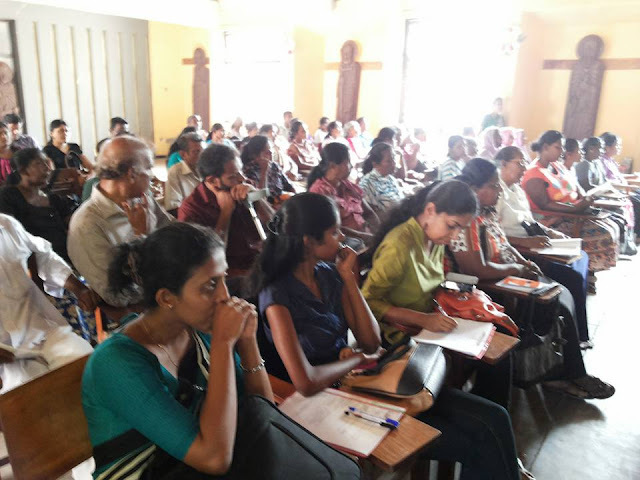 Community involvement have been promoted and the constitutional compilation committee (CCC) appointed by the prime minister Ranil Wicramasinghe to seek public opinion on the proposed constitutional reforms have started it's functions in Colombo and travelling island wide to obtain oral and written submissions until 31st March 2016. Prior to visit of CCC Civil society making it's move to awakening of communities on the matter. 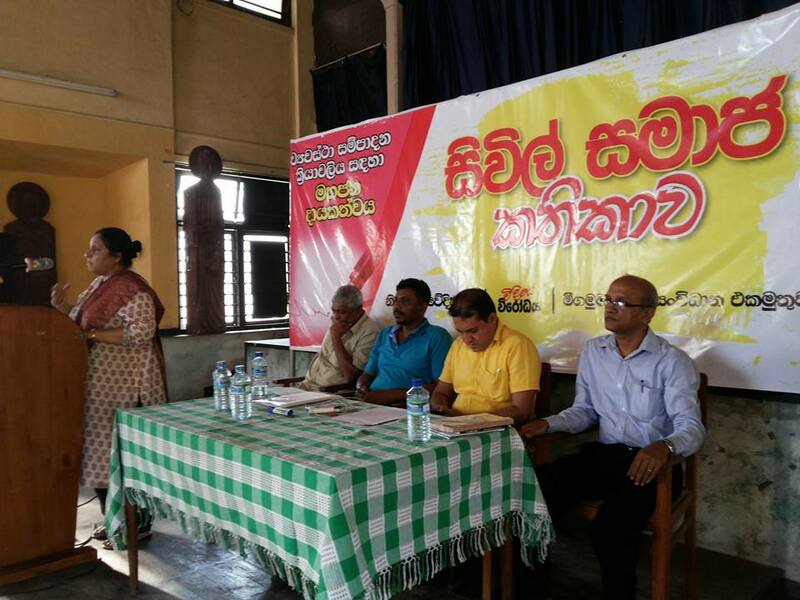 Gampaha district awareness program conducted on 28th January in Negombo which was organised by Platform for freedom, Dr. Nimalka Fernando, Mr. Herman Kumara, Brito Fernando and and several civil society leaders given their valuable inputs to the program.